Desdowd, representing electrical product manufacturers for the past 50 years! As a manufacturers’ agent for electrical products and other related products, Desdowd stands out because of the reputation it has developed over the last five decades. The reason we are a leader in the field of electrical products is because world-renowned manufacturers have trusted us to represent their brands and expand their market base. 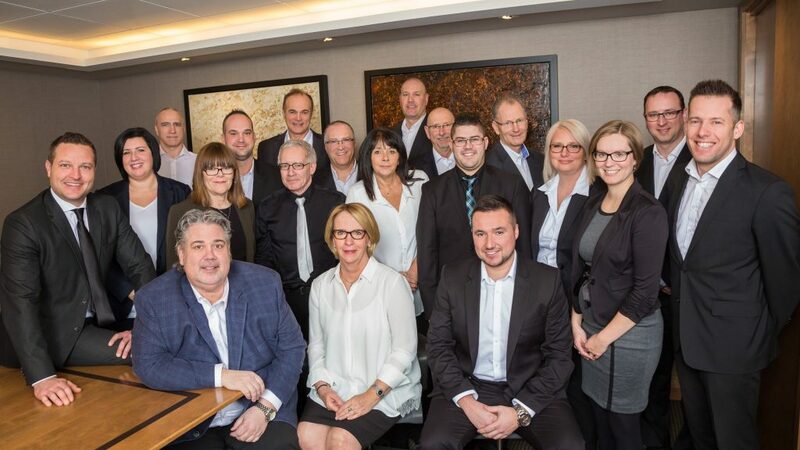 With a team made up of 20 qualified and helpful individuals, we provide services for the Québec and Ontario markets. We offer a wide range of benefits for manufacturers as well as for retailers. Our broad distribution network, our strong business relationships with the major players, our innovative solutions and our outstanding customer service makes Desdowd the ideal partner for your electrical products. We represent more than fifteen manufacturers in the electrical products industry.